It's Friday, finally! I don't know about you guys, but this has been an extremely long week. Perhaps because I have a week off in two weeks and I'm counting down the days until freedom. Who wouldn't be, right? Anyways, I've been extremely excited to tell you guys about the Born Pretty Store! I was approached to review some of their products and have been holding on to this secret for over a month. I decided to make individual posts for each one of the products I received, so look forward to that this upcoming week. 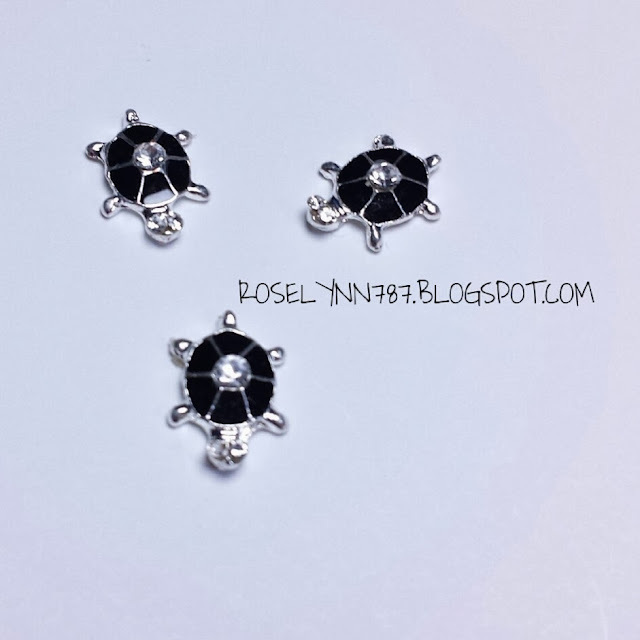 This post we'll look at these extremely cute and irresistible turtle nail charms. Nail charms have been trending hard in the nail community this past year and I've been building quite a collection. As soon as I saw this charm I freaking flipped over him. I really don't think the photos even do him justice. I couldn't focus in enough but he has two little diamond studs for eyes! I love this charm for its flexibility in different designs. 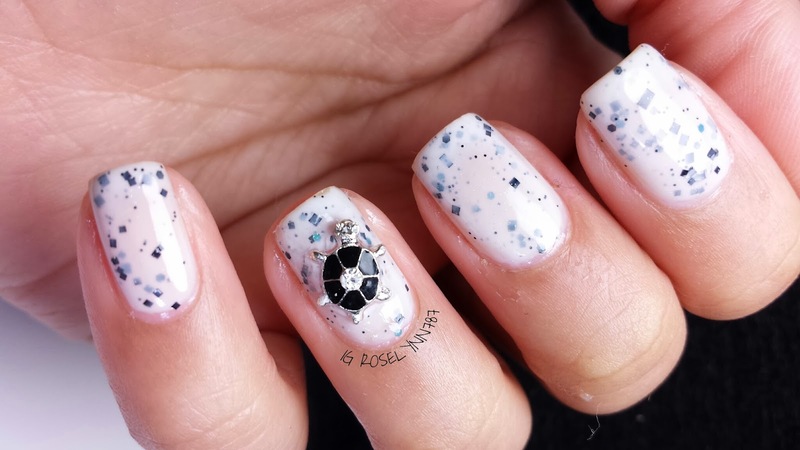 I can rock this little turtle with a funky beach mani with some nice bright colors or I can do the totally toned down mani for a classic sophisticated look. 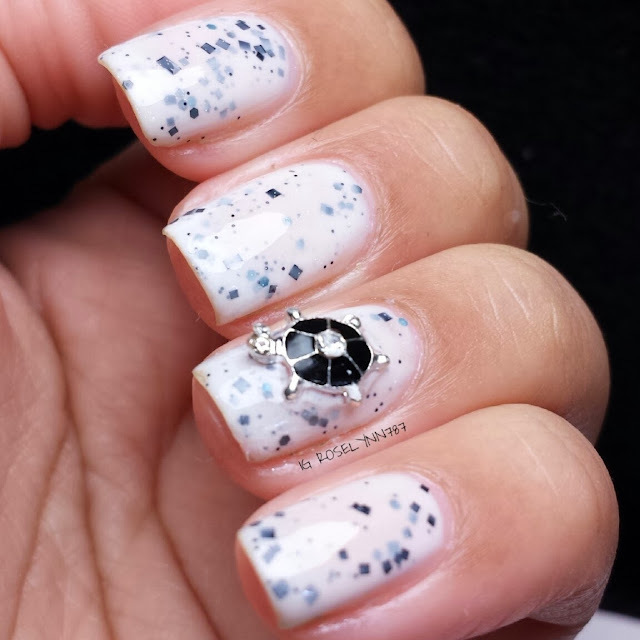 For this mani I decided to go with an indie I love to death, Stardust Polish's Mrs. White. You can find out more about this polish itself in this week's Quickie Swatch post. I used two layers of a topcoat to protect my nails and using nail glue I placed the charm on my accent nail. If you have any questions about placement or anything just leave your concerns down in the comments. I definitely love this charm, I think it's a great addition to any collection. You guys will definitely get good use out of it year-round, which makes it well worth the purchase in my opinion. 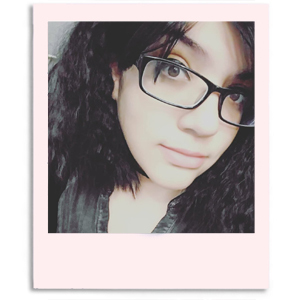 You can purchase this charm from the Born Pretty Store for $2.35 for 3pcs. It does come in different colors, but the one used specifically in this blog post is #3. Don't forget to use my coupon code ROHG10 and you'll receive 10% off and free shipping worldwide. Thank you so much. I'm very happy I found the fb group, been looking for a community like that for a while. I will definitely return the love and follow back my fellow nail lover. I am obsessed with polish and love all your nail looks!! Feel like traveling so you can work your magic on my nails??! Haha if only I could. Secret fact is I'm actually terrible at doing other people's nails. I'm also terrible at doing my own right hand lol. I'll stop by your place and take a look. I can't wait to see what you try, please tag me so I can see whenever you post. Thank you so much for your kind words! I love finding new reads on the blog hop link as well.